So Polished Ireland: Disney Day - Recent(ish) Purchases and Wishlist! Disney Day - Recent(ish) Purchases and Wishlist! Hi all! I wanted to start a new series here on the blog, maybe once a month or every second month, called Disney Day! I'm thinking hauls, wishlists and maybe something on cool Disney stuff I find in the shops. Anyway, today I have a little haul. These are some things that I've gotten recently enough (Feb to March) and make me so happy! 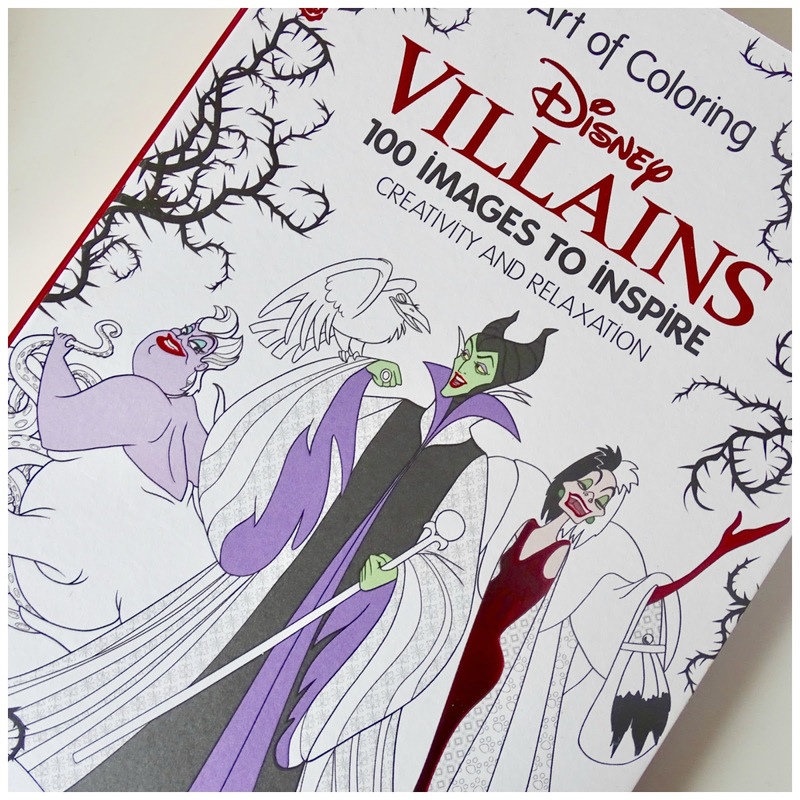 Ok, so first up is the Art of Coloring Disney Villains colouring book. I never really got the adult colouring book trend, but I think that's because I hadn't found the right book for me! While I have no interest in colouring in flowers or sceneries, I do enjoy colouring in some Disney Villains! I got this in early February and it was such a great stress reliever to do a little colouring every other night after a long day of studying! I got mine on Amazon for around €13. Next up are these magnets my sister got me from the Disney Store. Aren't they absolutely adorable? I especially love the Scrump one! They were on sale so they're not available anymore but they do have a Tinkerbell set at the moment! 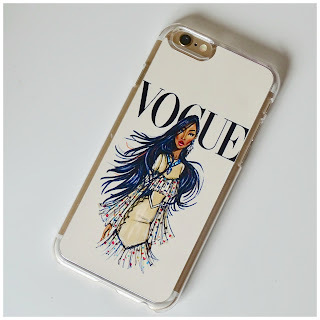 I've had my eye on this case for a couple of years now and finally decided to treat myself to it (in fairness, I deserved it, I'd spent two months doing nothing but study). Out of all the different princesses available, the Pocahontas one was my favourite. She's one of my all time favourite Disney Princesses though, so maybe I was a bit biased! I showed the cases to my sister and my friend and they both got 'em too, my sister choosing Snow White and my friend picking Belle. These are available on eBay for roughly €10, and you can get them for a number of different phones! I loved Snow White growing up and my favourite part was by far when the Evil Queen was brewing her potion to turn herself into the old lady and making the poisoned apple. I loved when she pulled the apple out of the cauldron and the poison made the skull on the apple. So when I saw this mug on Instagram, I knew it was time for a visit to the Disney Store! It is definitely one of my favourite mugs in my collection, and it makes me so happy just looking at it! I will say though, it was kind of expensive at €18, especially considering it comes out to around €15 if you get it in the UK. Lastly on the haul front are these Disney cushions I made out the canvas tote bags from Dealz! The bags were only €1.50 and I also got the stuffing from Dealz for the same price. I made one for myself (can you guess which one?) and the rest from friends/family. 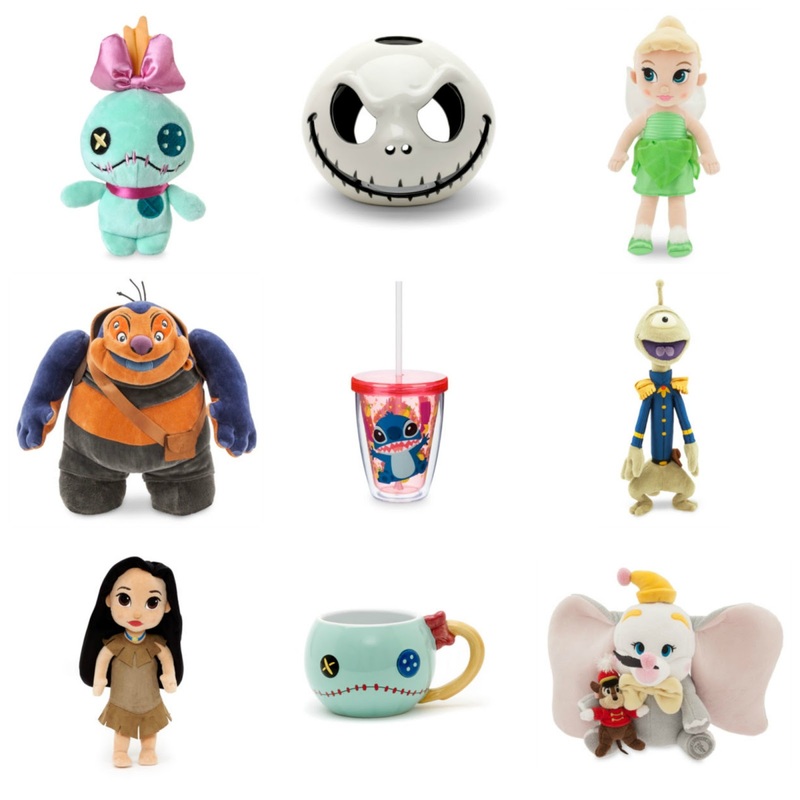 Finally, here's a collage of a few things on my Disney Store wishlist! God help me and my bank account once I start my job, I am weak.